For a private appointment to view all our Fine Timepieces and discuss your own Timepiece needs, please call 858-571-4560 or follow our Appointment link. For many fine watch enthusiasts there is often a strong sentiment attached to one particular fine timepiece brand which possesses the qualities the wearer admires. Luxury watches are so much more than a tool for time but rather more an accessory of men and women that reflects their mentality, viewpoint and behavior. There are numerous designer watch brands available in the market which offers high standards with extraordinary sophistication and design to people who want experience of luxuriousness. Of the hundreds of Swiss Watches available on the market, Rock N Gold Creations offers a selection for immediate purchase and for special order based on fashion, uniqueness, appearance, interior mechanical quality and exterior functionality. 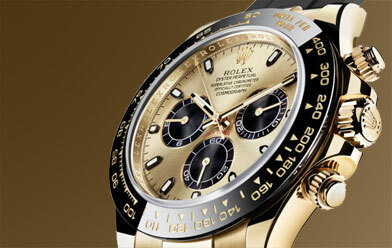 Rolex watches are among the most famous and popular fine watches available on the market. 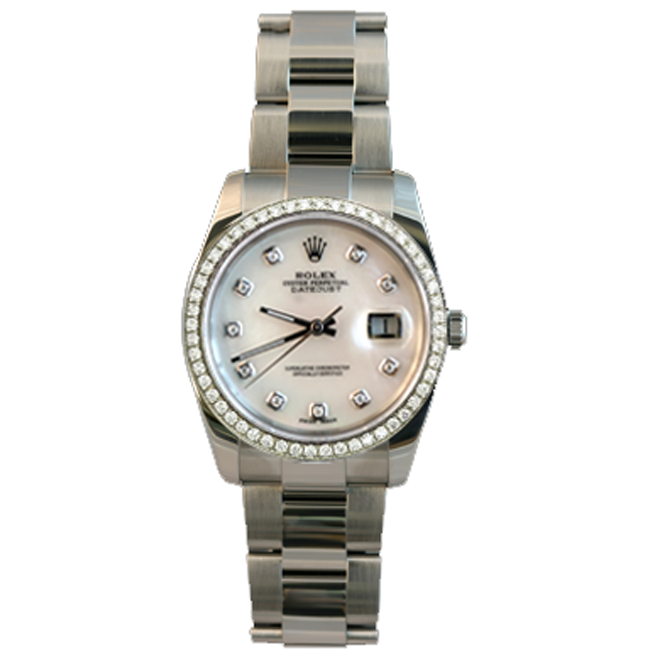 Not only does Rock N Gold Creations offer new Rolex watches and Pre-owned Rolex watches, other new and pre-owned watch brands are available, such as, Omega, Breitling, Tissot, Chopard, Tag Heuer, Cartier, Longines, Patek Philippe, Raymond Weil, Baume & Mercier, Ebel, Concord, Frank Mullier and Piaget to name a few. 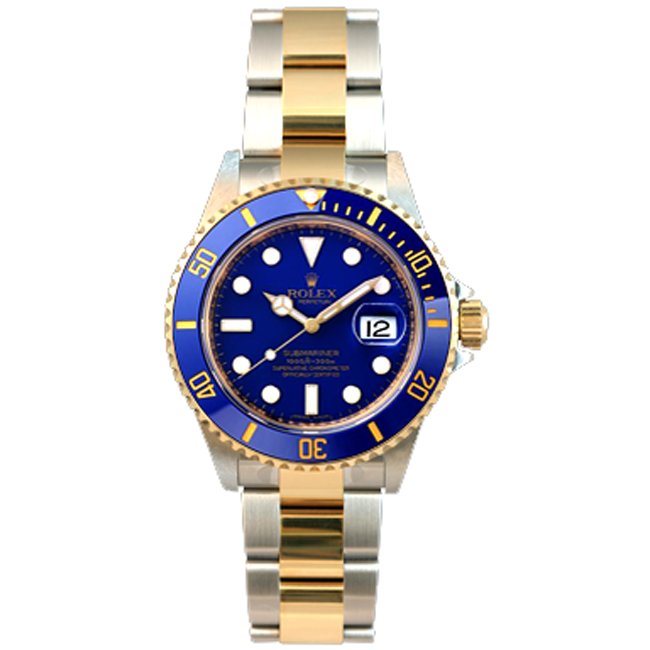 Rock N Gold Creations offers Pre-Owned Watches, options to Sell Your Watch, Swiss Watches, Fine Watch Appraisals, New Swiss Watches, Rolex Certified Watch Repair and Fine Watch Maintenance.